Cambridge, UK: Stephen Hawking photographed at his Mathematics Centre in Cambridge. This image is from Brave New World. 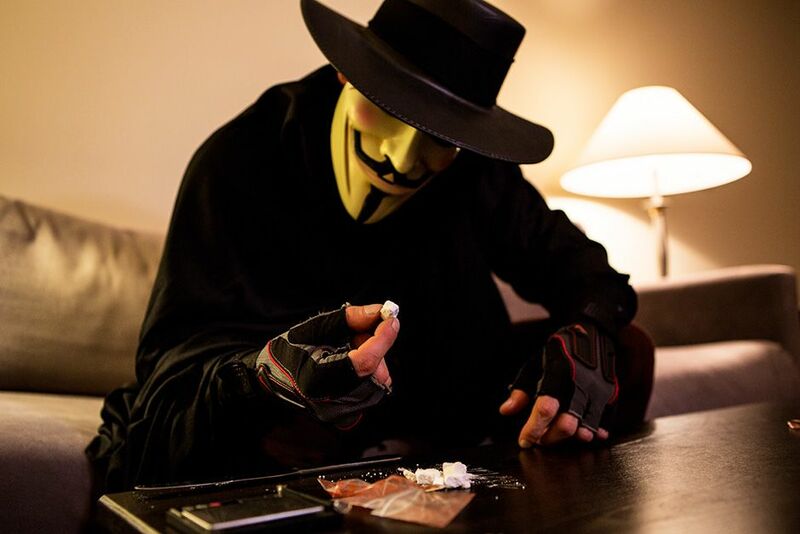 Miami, Florida, USA: South beach cocaine dealer in a mask inspecting his stash. 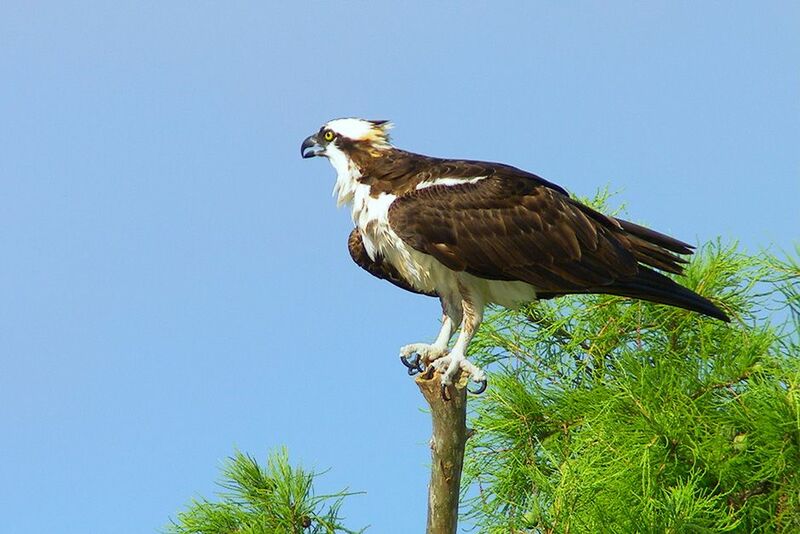 This image is from Drugs, Inc.
Lake Verret, Louisiana, USA: An adult osprey (Pandion haliaetus) guards its young chick in the nearby nest. This image is from Swamplands. 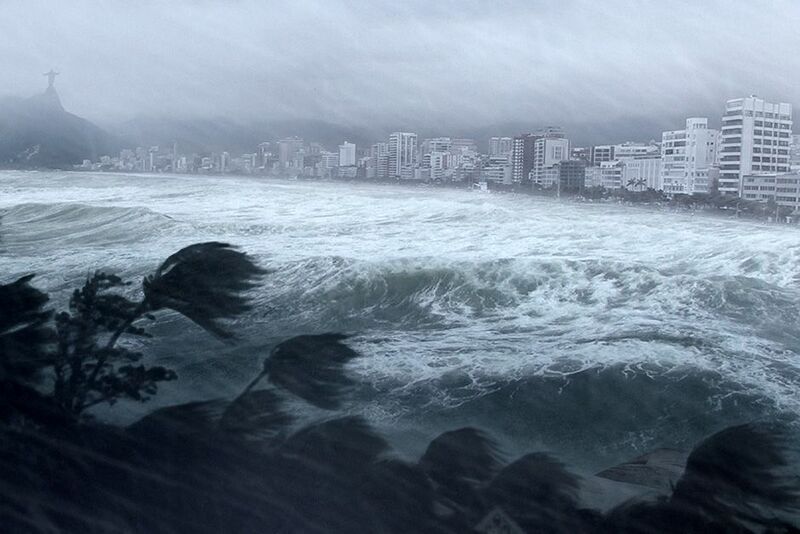 CGI IMAGE: A hurricane hitting Rio de Janeiro. This image is from Worst Weather Ever?. 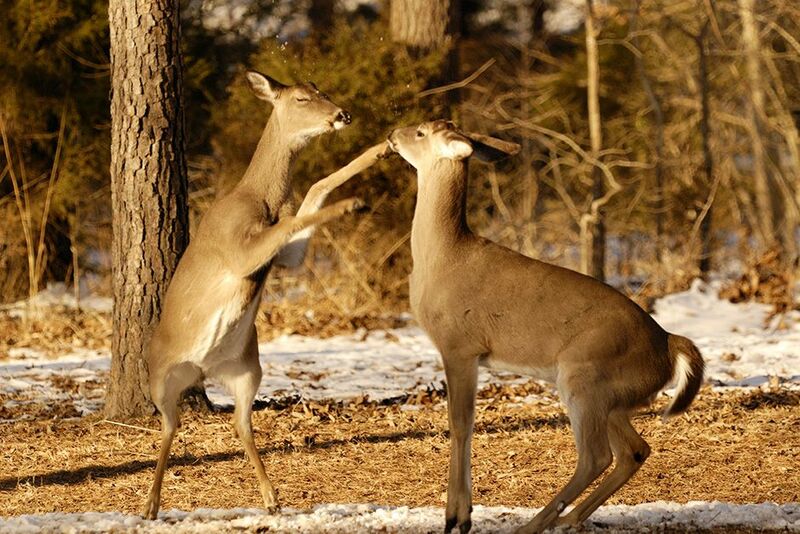 Two whitetail Does fighting. This image is from Animal Fight Club. 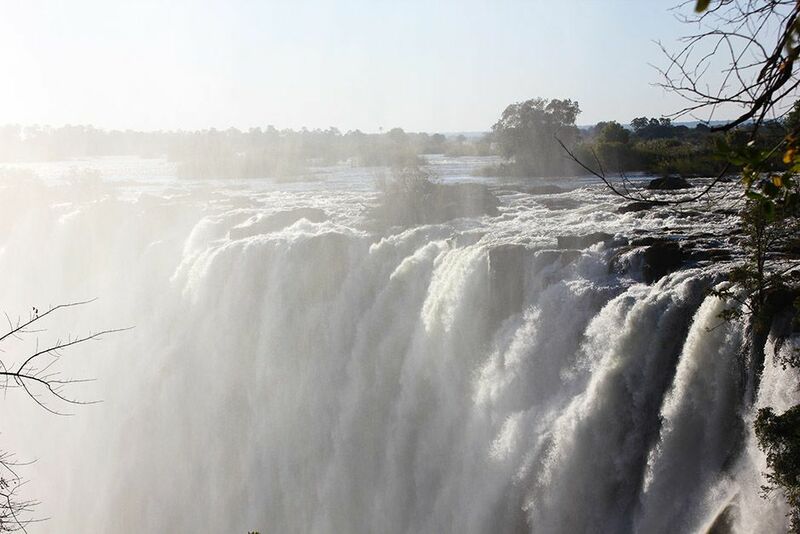 Zambia: Close up of the Victoria Falls in Zambia. The lost diary records the final months of Livingstone's life - the harrowing series of final events, the crucial decisions - that lead up to his famous encounter with Henry Morton Stanley, the meeting that produced the phrase "Dr. Livingstone, I presume?" and helped shape a continent.â¨This image is from Lost Diary of Dr. Livingstone. Joseph and Mary's journey from Nazareth to Bethlehem is recorded in the Gospel of Luke. This image is from Mystery Files. 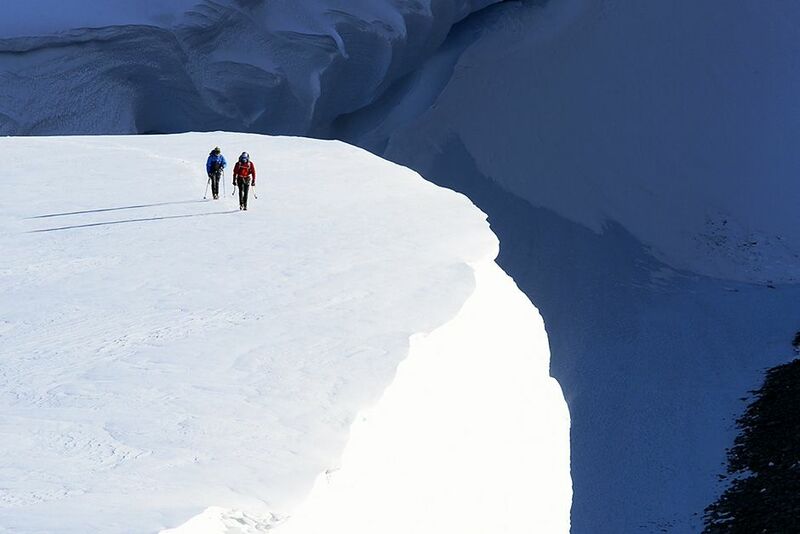 Queen Maud Land, Antarctica: Team leader Mike Libecki and writer Freddie Wilkinson trek through the Antarctic snow. This image is from National Geographic Photographers: The Best Job in the World. 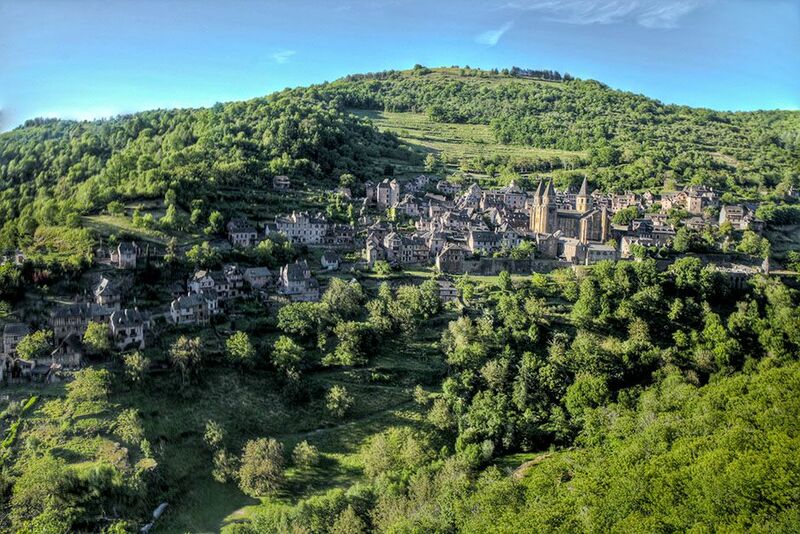 France: A landscape shot taken of the Village of Conques, France.This image is from The Quest for the Holy Foreskin. 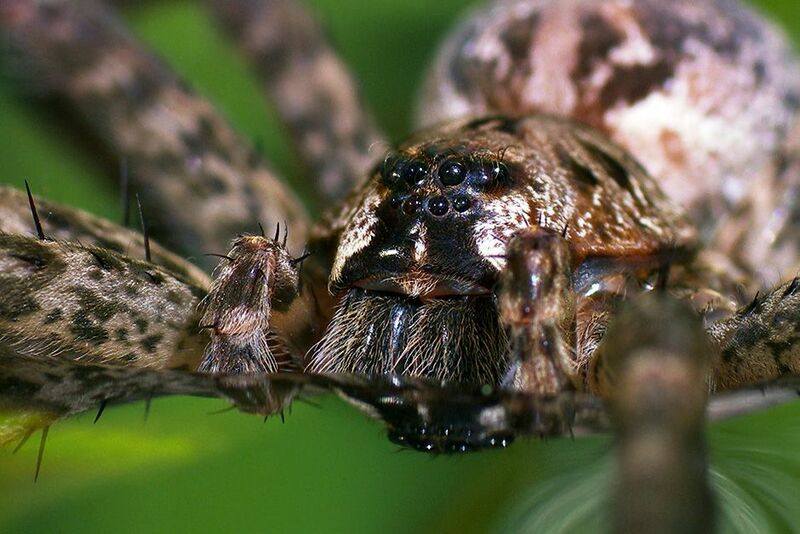 Somerset, England, UK: Eye to eyes with an incredible aquatic hunter, the Okefenokee fishing spider, Dolomedes okefinokensis. This image is from Swamplands. 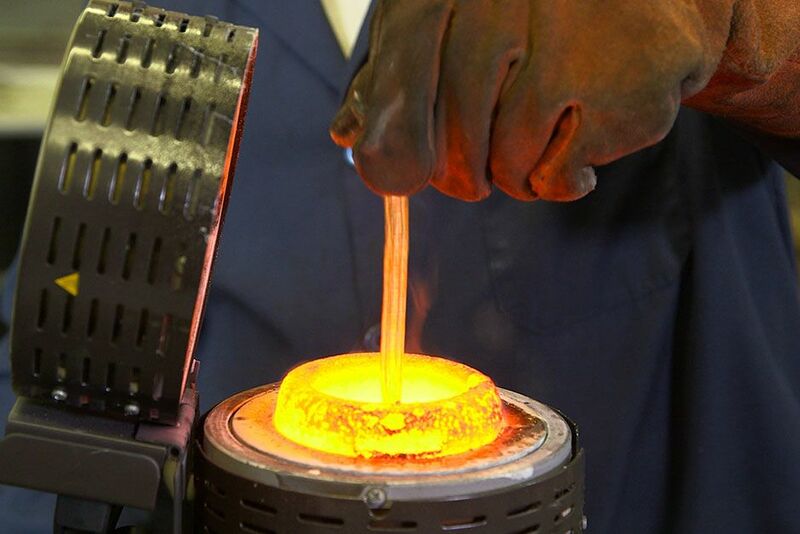 Hayden, Idaho, USA: Melter Gomer Daves Jr. stirring melted gold in an induction smelting furnace. This image is from Meltdown. 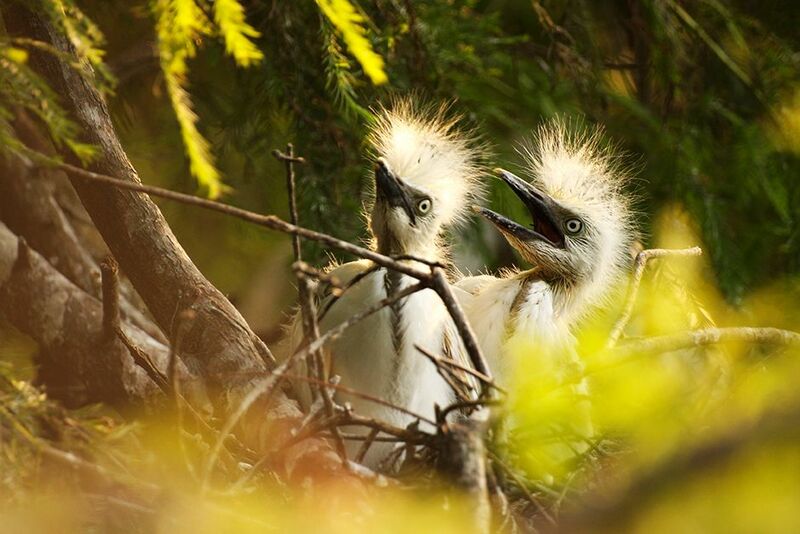 St Augustine, Florida, USA: Snowy egret chicks beg for food in their nest. This image is from Swamplands. Hart Square Vale, North Carolina, USA: Kelly Rigg walking into a lake towards Doc (Jerry Bentley) Rev Kev (Kevin Annas), and Gladamere (Anthony Lockhart). This image is from Divine Intervention. 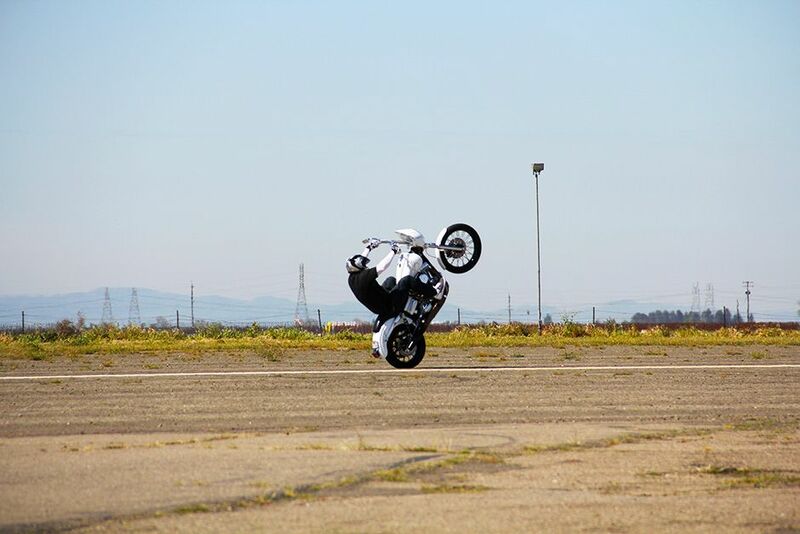 Kingdon Airport, Lodi, California, USA: Joe Padilla popping a wheelie on a Dyna motorcycle. 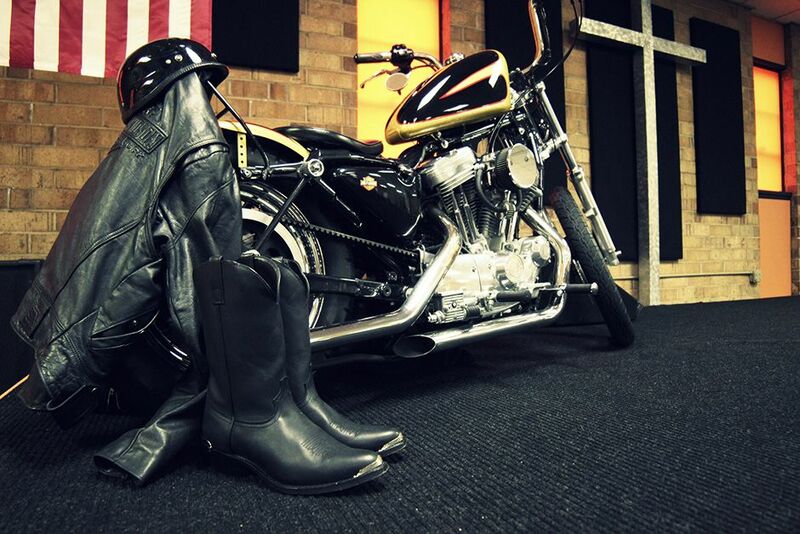 This image is from Born to Ride. 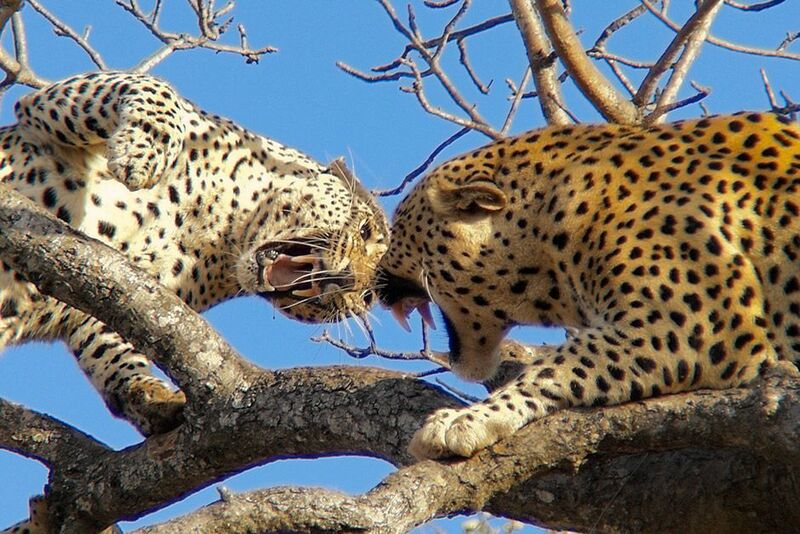 Africa: Leopards fighting in up in a tree. This image is from Animal Fight Club. 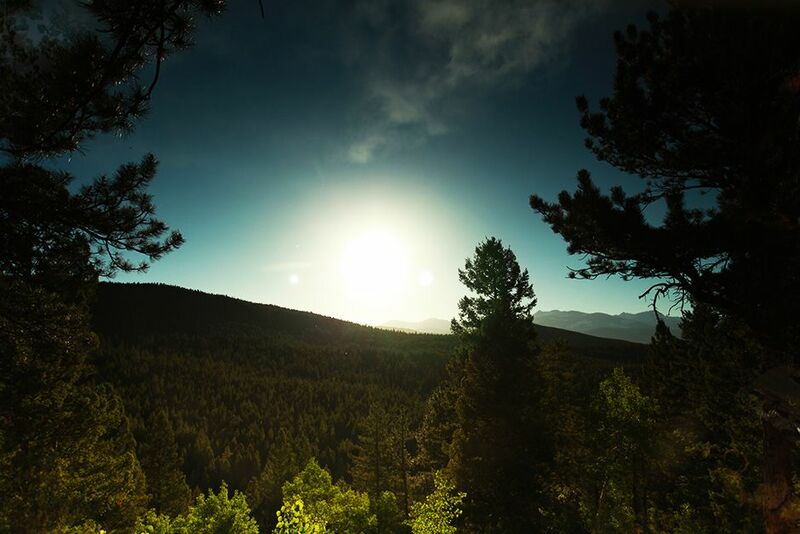 Black Hawk, Colorado USA: A landscape shot taken in the foothills of Colorado. This image is from Worst Weather Ever?. 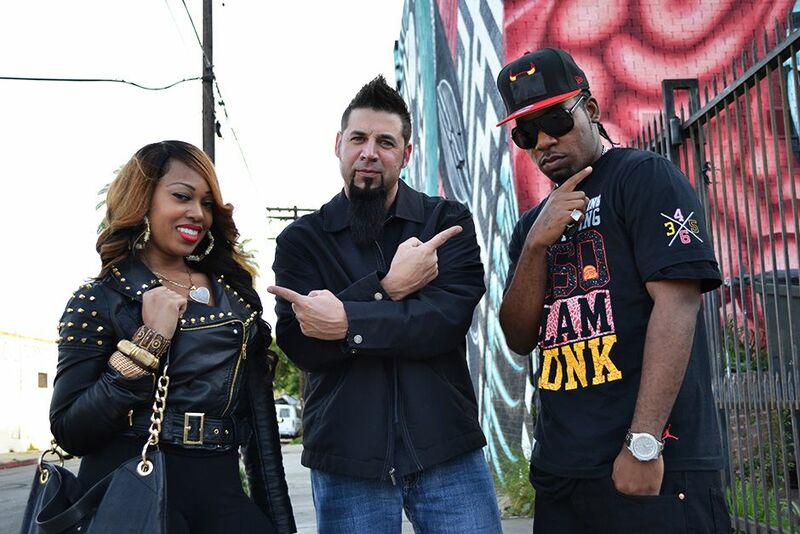 Los Angeles, California, USA: Gold sellers Julius "Jay" Preston and Claudia "Diamond" Doughtry pose for the camera with Rich Pyle. This image is from Meltdown. 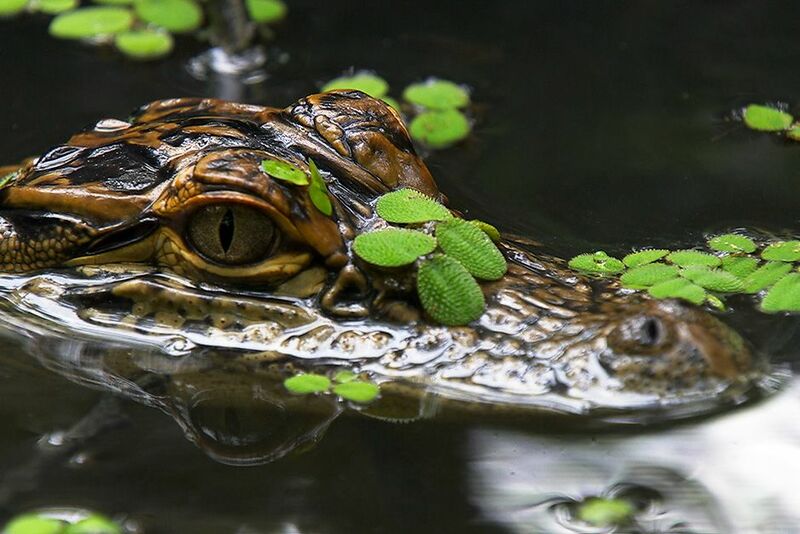 Covington, Louisiana, USA: As soon as they hatch, alligators are able to snap and swim, well on their way to the deadly predators they'll become. This image is from Swamplands. Conover, North Carolina, USA: A motorcycle is displayed on a new stage at Freedom Biker Church. This image is from Divine Intervention. Barcelona, Spain: The Sagrada Familia (Nativity Façade). 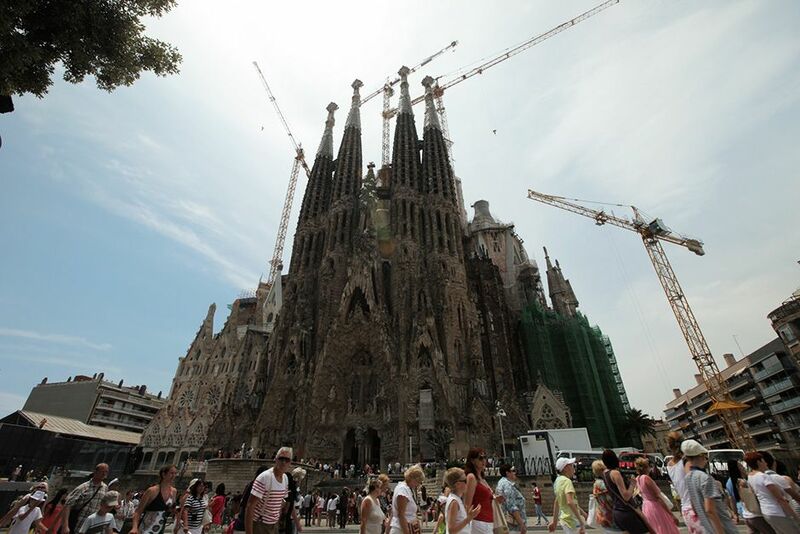 This image is from Access 360°: Sagrada Familia. 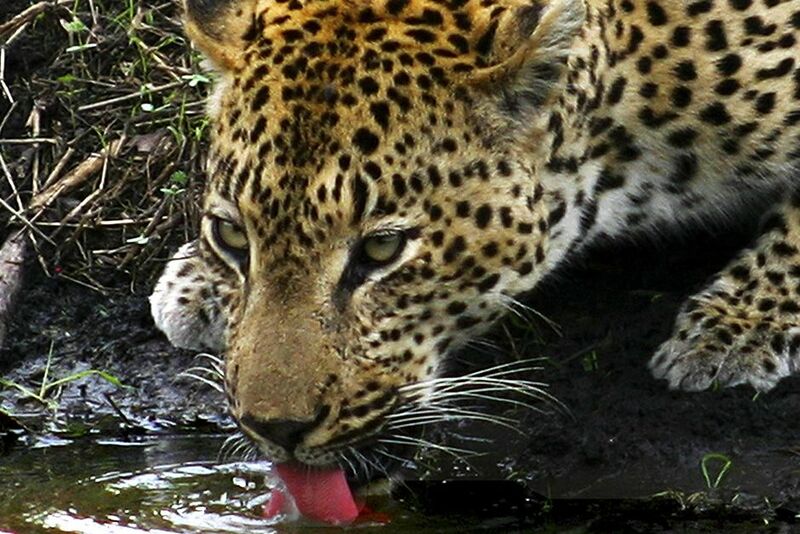 Sabi Sands Game Reserve, South Africa: Leopard drinking from a pool of water. This image is from Caught In The Act. DRAMA RECONSTRUCTION: Dr. Livingstone makes a deal for canoes with Chief Kalenga. The lost diary records the final months of Livingstone's life - the harrowing series of final events, the crucial decisions - that lead up to his famous encounter with Henry Morton Stanley, the meeting that produced the phrase "Dr. Livingstone, I presume?" and helped shape a continent.â¨This image is from Lost Diary of Dr. Livingstone. 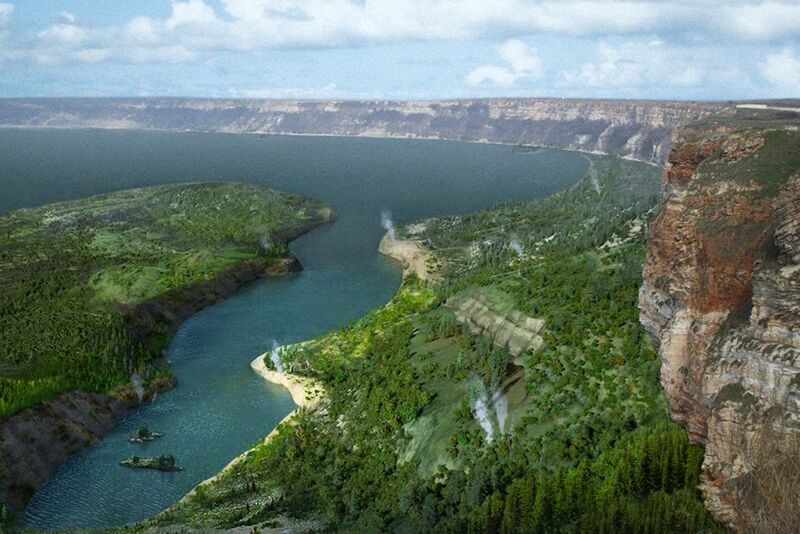 Kaliakra Cape, Bulgaria: A graphic of the Black Se valley. This image is from Top Ten Natural Disasters. 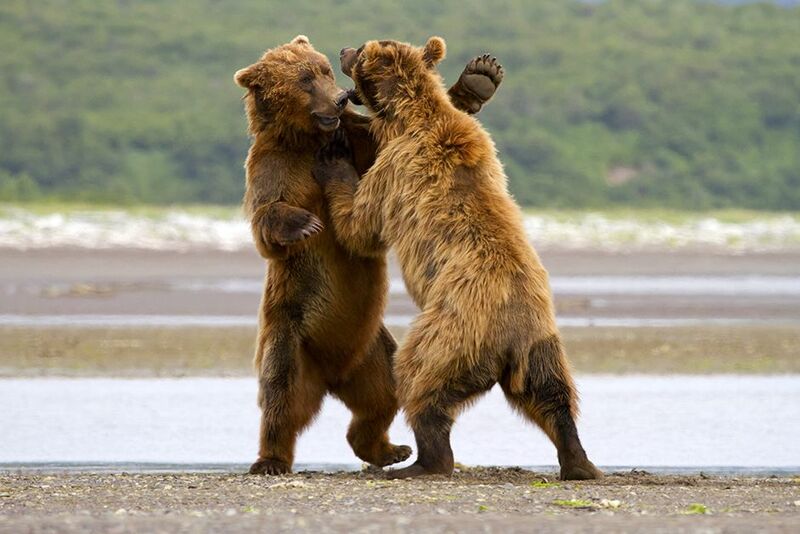 Peninsula Borough County, Alaska, USA: Two grizzlies are fighting. This image is from Animal Fight Club. 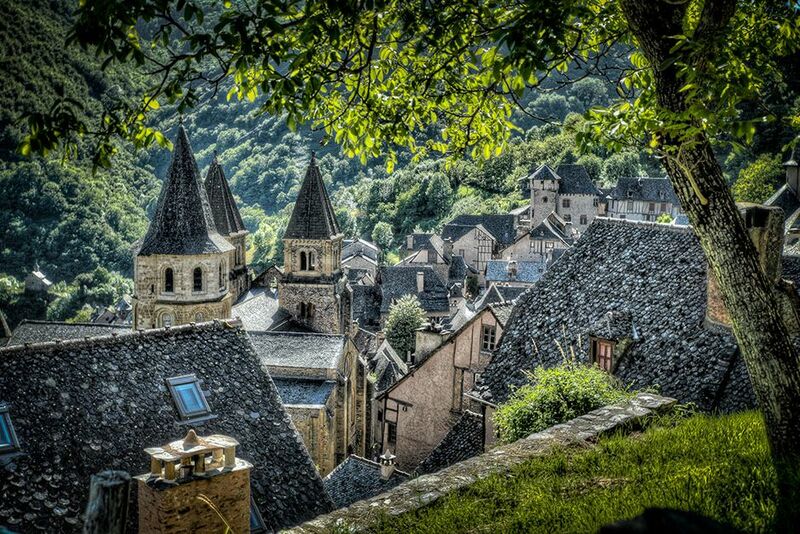 France: The Village of Conques, France taken through some trees. This image is from The Quest for the Holy Foreskin. 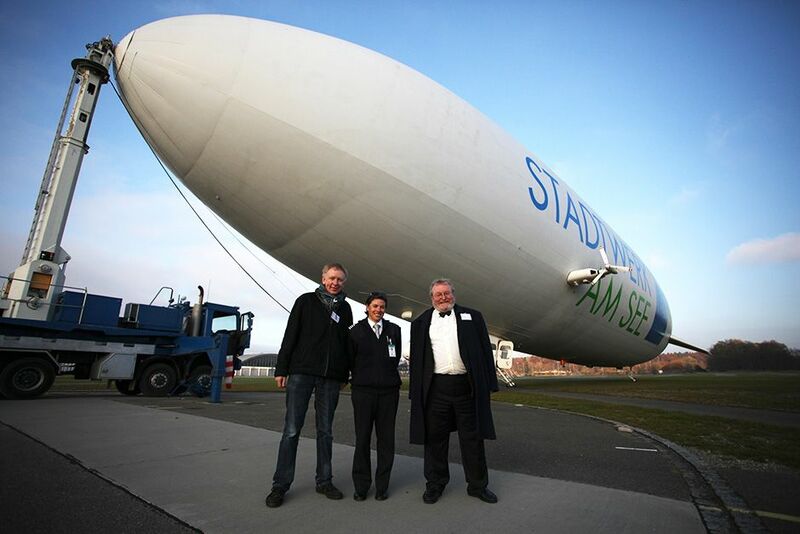 Engineer Dr. Hugh Hunt with modern Zeppelin pilot Katherine Board and military historian Prof. Eric Grove. This image is from Attack of the Zeppelins. 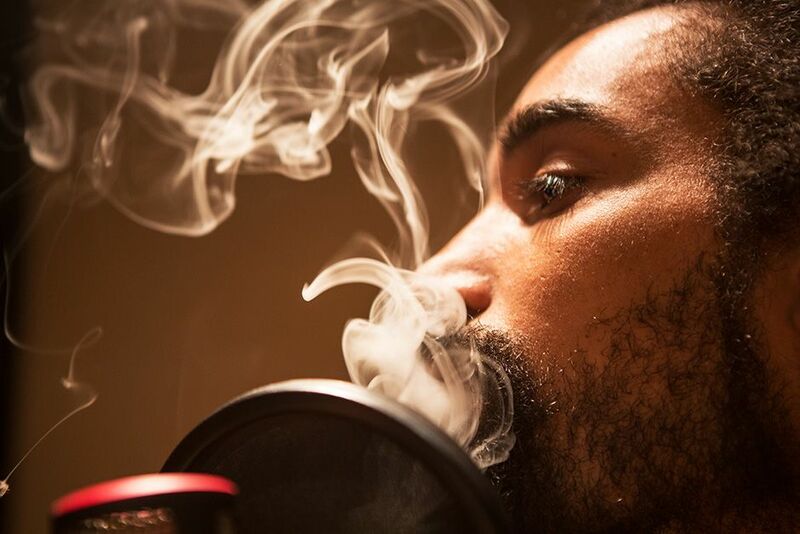 Miami, Floria, USA: Close up of Dreadeyez smoking weed. 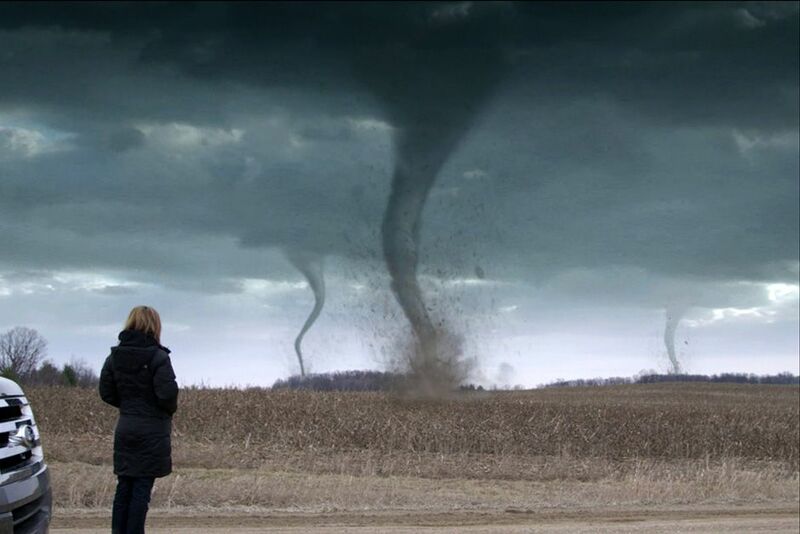 This image is from Drugs, Inc.
Ann Arbor, Michigan, USA: A graphic of Karen Kosiba looking at tornadoes. This image is from Top Ten Natural Disasters. 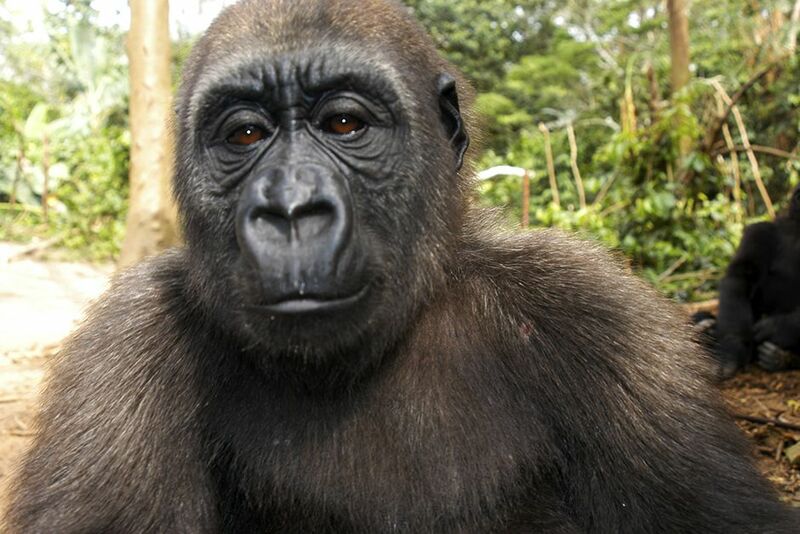 Bwindi Impenetrable National Park, Uganda: Close up of a gorilla. This image is from Caught In The Act. 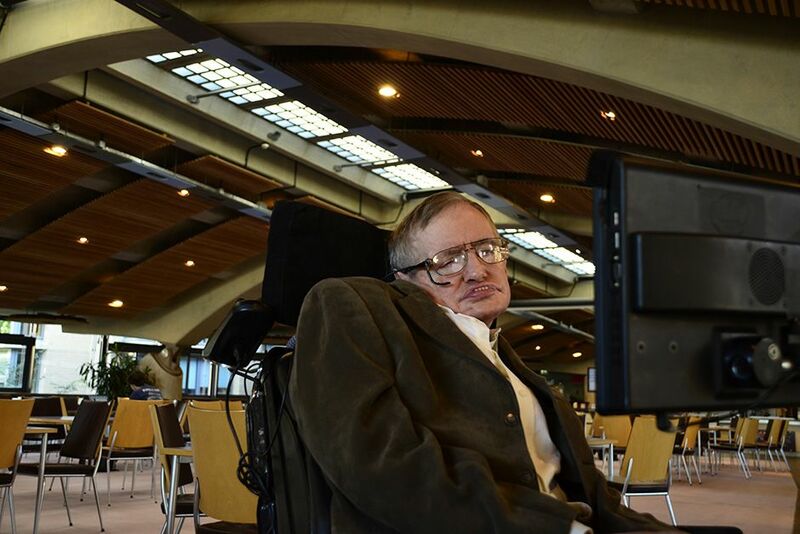 Boston, Massachusetts, USA: Presenter Carin Bondar filming Stephen Hawking's Science of the future. On set at Museum of Science in Boston. 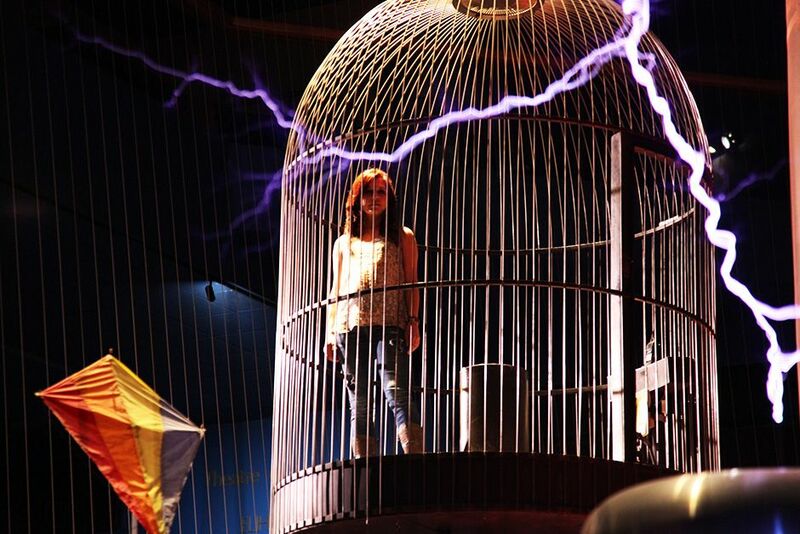 The story in the episode is Witricity. This image is from Brave New World. 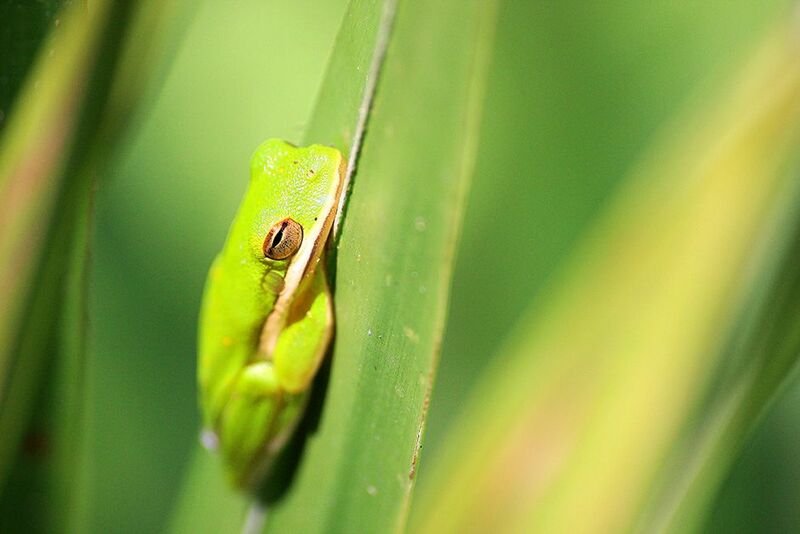 Atchafalaya National Wildlife Refuge, Louisiana, USA: An American green tree frog (Hyla cinerea), the state amphibian of Louisiana, rests on foliage. This image is from Swamplands.